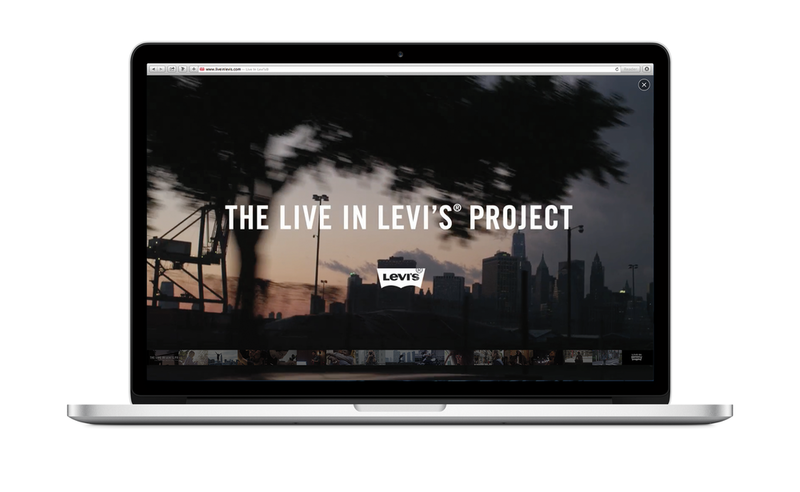 Part of the global “Live in Levi’s®” campaign, the unique platform blends storytelling with social media and gives visitors a chance to interact with product online. 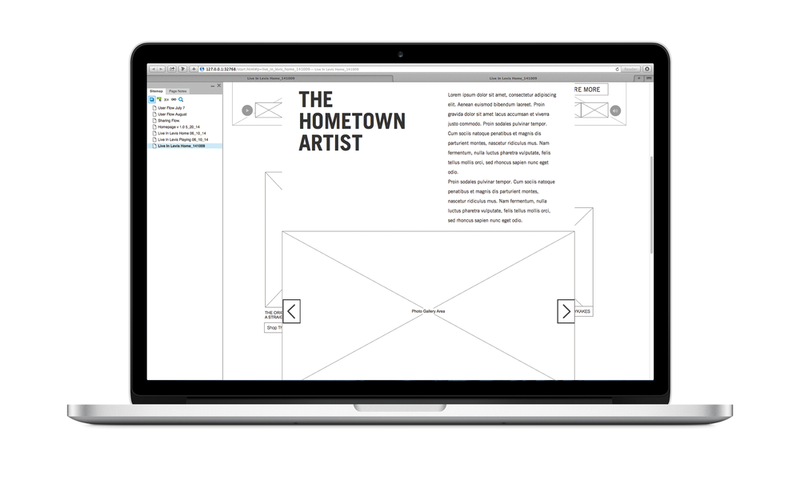 The result is a living showcase of Levi’s® stories – collected, documented and shared across digital channels. The Live in Levi’s Project platform launched with a film showcasing the experiences of real people – musicians, tattoo artists, barbers, street performers, and others – living, working and playing in Levi’s® Viewers can explore these stories, shop for styles they see, and check out other real-life Levi’s® moments submitted via social channels. -Ali West, Levi Strauss & Co.